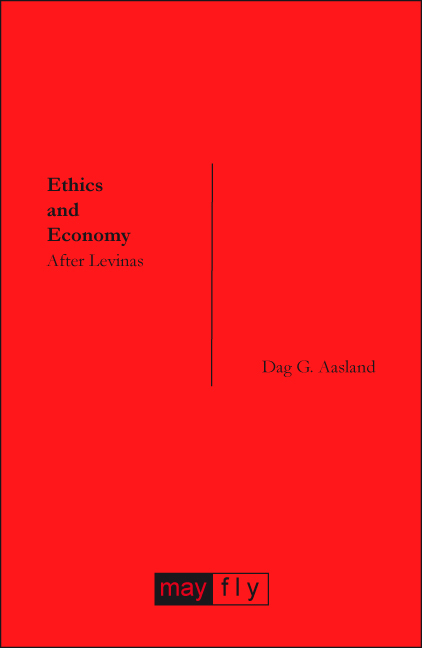 While today many express astonishment at ‘ethical scandals’ in business, in this important new book Dag G. Aasland asks why, in capitalist economies, such scandals are not more common or even the norm. Taking his lead from the ethical philosophy of Emmanuel Levinas, this book proposes a thoroughgoing reconsideration of the meaning of ethics and economy. This elegantly written text offers a clear statement of the importance of a Levinasian ethics of the Other for thinking through and beyond the limits and persistence of economic rationality. This book invites readers to step beyond the enclosure of business ethics and takes us beyond ‘business as usual’ but also beyond ‘ethics as usual’. Dag G. Aasland is Professor of Economics and Head of the Department of Working Life and Innovation at the University of Agder, Norway. For the last few years his teaching and research has concentrated on ethics in business and management, especially from the perspective of the works of Levinas.